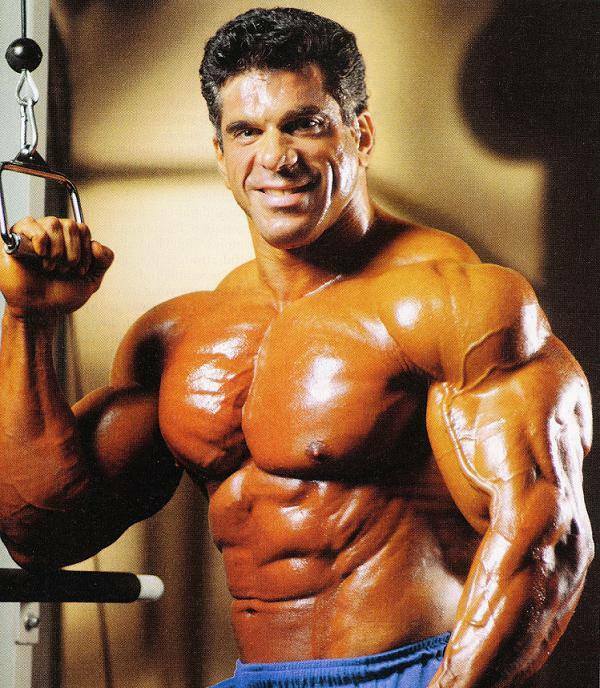 Louis Jude “Lou” Ferrigno (born November 9, 1951) is an American actor, fitness trainer/consultant, and retired professional bodybuilder. 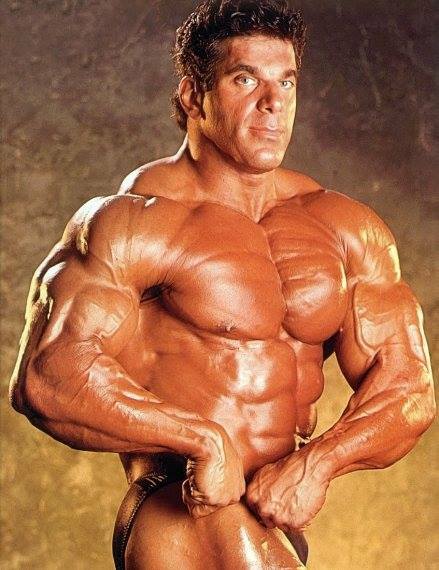 As a bodybuilder, Ferrigno won an IFBB Mr. America title and two consecutive IFBB Mr. Universe titles and appeared in the bodybuilding documentary Pumping Iron. As an actor, he is best known for portraying the title role in the CBS television series The Incredible Hulk. He has also appeared in European-produced fantasy-adventures such as Sinbad of the Seven Seas and Hercules, and as himself in the sitcom The King of Queens and the 2009 comedy I Love You, Man. 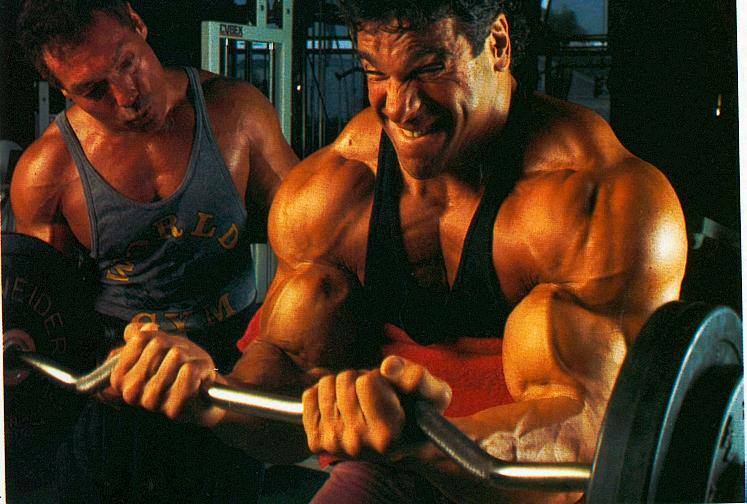 As a teenager, Ferrigno trained in his home basement in Brooklyn, New York. 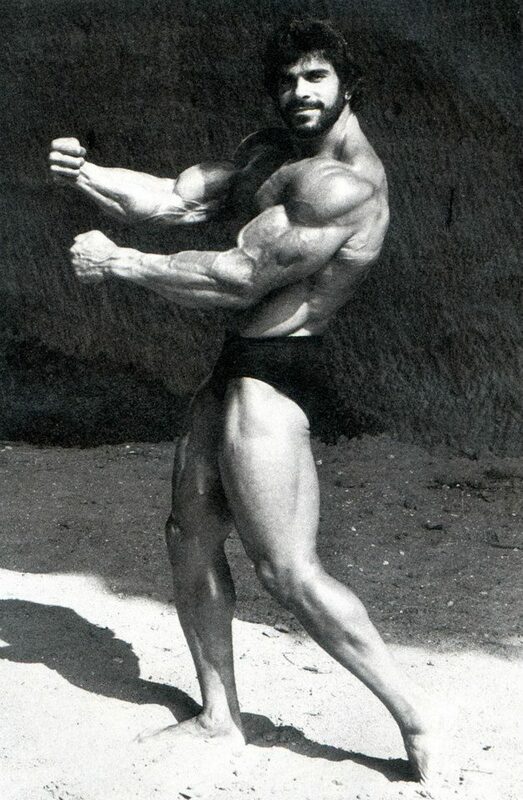 Ear infections as a youngster caused Ferrigno to suffer permanent hearing loss, but he continued to hear the call of iron and entered his first contest, the 1970 Mr. New Jersey Open Hercules, which was staged in Trenton. Twenty-one men placed ahead of him, but the last place would not last long on Ferrigno’s agenda. 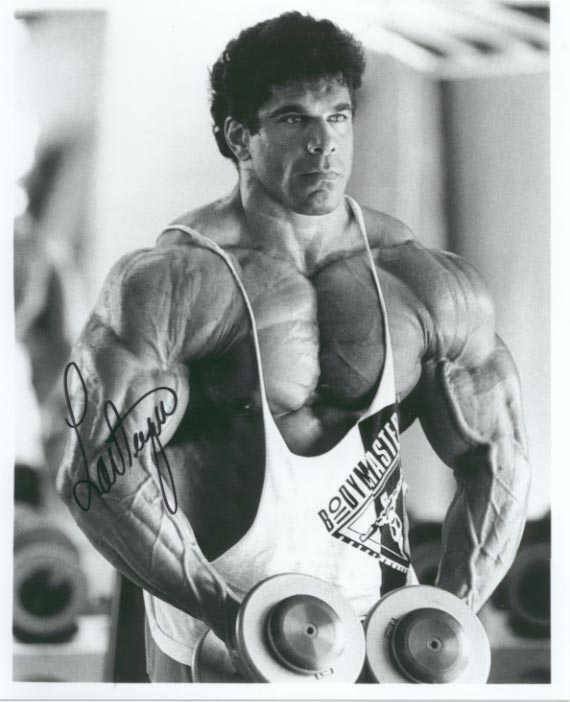 After several more minor contests, Ferrigno switched to the IFBB in 1973, winning the Mr. America and the tall class of the Mr. Universe in Geneva. The next year, he won the Mr. Universe in Verona, Italy. Then, in the 1975 Mr. Olympia in South Africa, Ferrigno faced Arnold, whose physique he had tried to emulate. 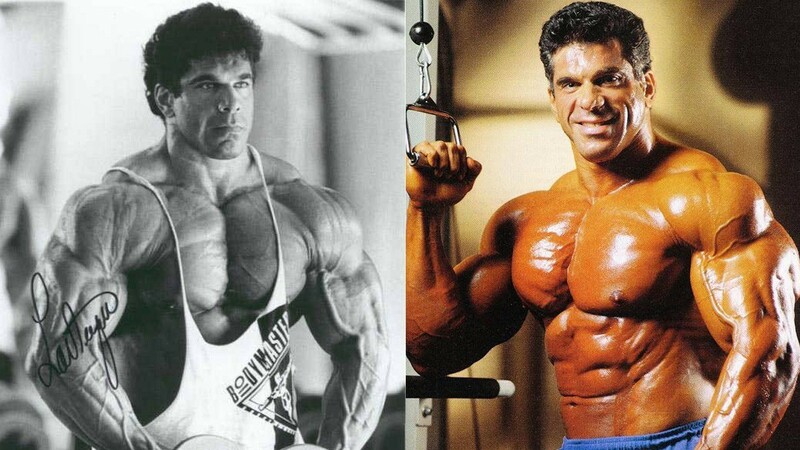 Ferrigno came in third, and he was done with physique competitions for 17 years, until 1992, when he appeared in Helsinki, finishing 12th in the Olympia. 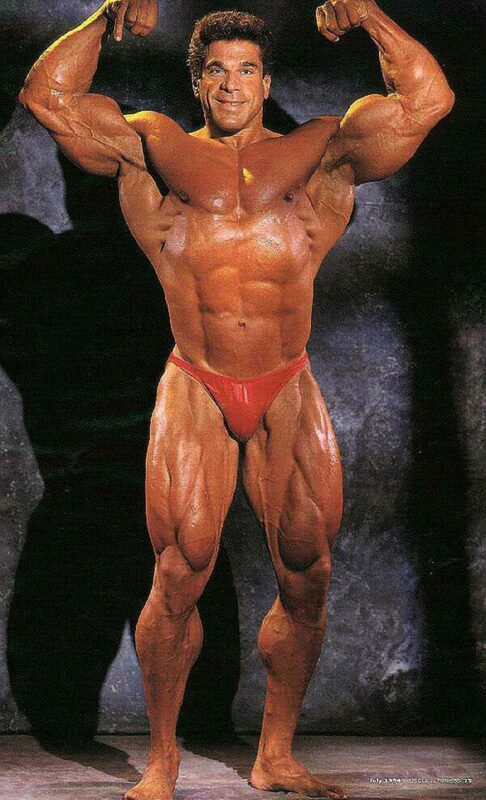 In 1993, a final try for the Olympia yielded 10th place, so he switched to the Masters Olympia in 1994, but was edged out by Robby Robinson for that inaugural crown. 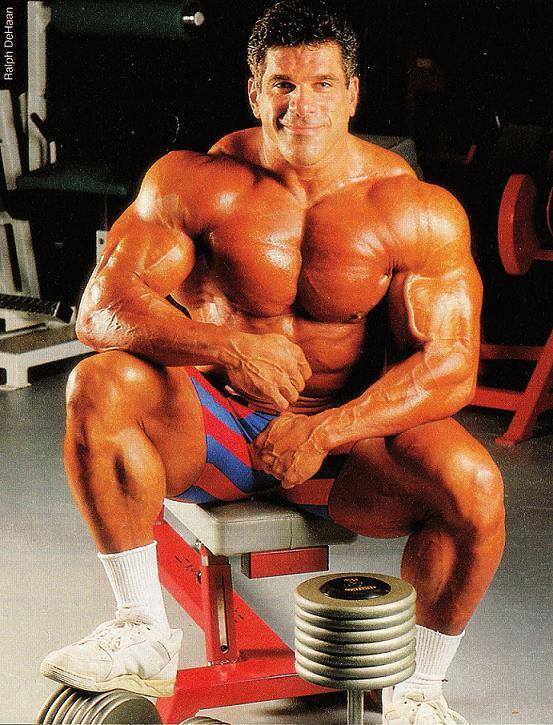 It would be Ferrigno’s last contest. Ferrigno played the Incredible Hulk on television from 1978-1982, where fits of rage would hurl him from quiet to chaotic when his 6′ 4″ body would explode with green-tinted muscularity. Other acting appearances have been TV’s Trauma Center in 1983 and several movies including Hercules, Sinbad, and Cage. Currently, he occasionally appears on the TV show The King of Queens, and he has a role in the upcoming movie release The Hulk. Ferrigno married Carla Green on May 30, 1980. They have three children: Shanna, Lou Jr., and Brent.